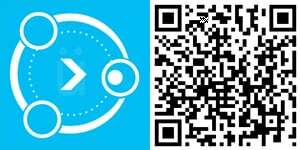 We somehow missed the release of Unification (we searched, believe us), but the app by Liquid Daffodil is now available on the Windows Phone Store. Should you own a smartphone running Windows Phone 8, you'll be able to enjoy a more unified experience with a new notification centre. Liquid Daffodil has also made numerous apps available for free, to celebrate the launch of Unification. We've covered the new concept a handful of times while it was still in development, so we'll not continue beating the drum. Be sure to check out the video below for a quick look at what it's all about. How can you (the consumer) get more developers on-board? The most effective way to do so is to request the authors of your favourite apps to either get in touch with Liquid Daffodil or implement the support. Also, be sure to check out the sale that Liquid Daffodil currently has going on for Unification Ready apps. 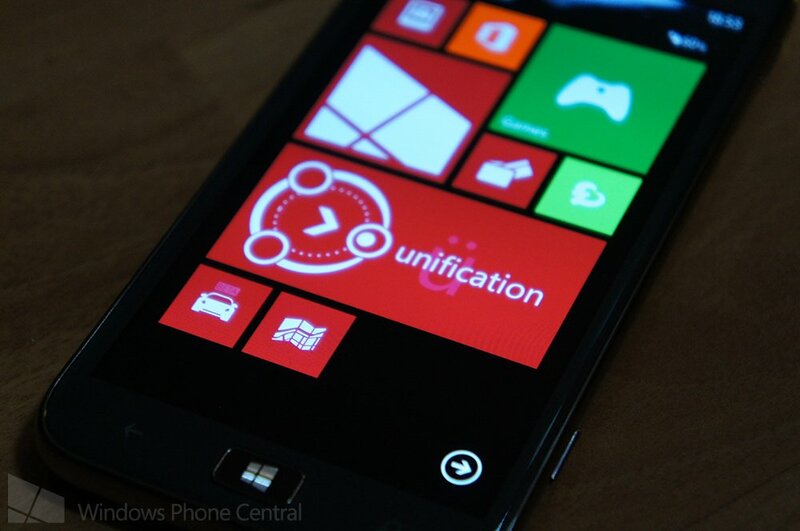 You can download Unification for free from the Windows Phone Store (for Windows Phone 8 only - we're told the WP7 and Windows 8 versions are expected shortly).